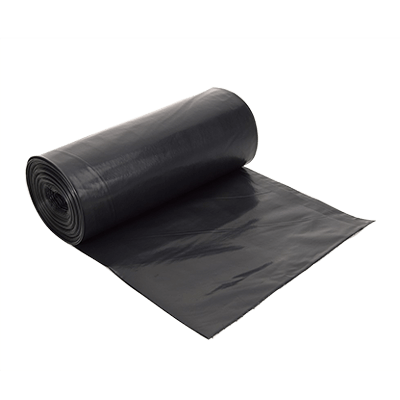 A compactor sack range is available in Black or Clear LDPE. Traditional Extra Heavy Duty Compactors or our Contract Range where a large heavy duty sack is required for heavy waste or external bins. Rubble sacks and Wheelie Bin Liners are also offered within this range.